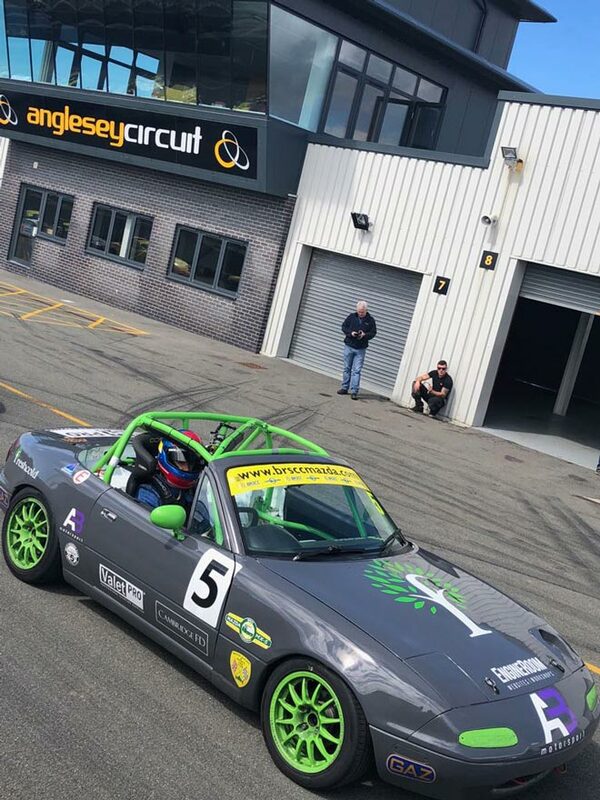 There was a quick turn-around from Silverstone to Anglesey and I was happy to be racing again so soon after my best weekend performance of the year two weeks previously. As ever, qualifying was close. I ended up second in my session, just over 0.1 seconds from the top spot. This would mean third on the grid for race 1A. It was a even getaway at the start and I slotted into third. I slipped into second place on lap 3 and then worked with the leader, Sam Smith, to pull a gap. Once we have a cushion, the fighting started and despite several efforts I couldn’t make a move stick, so finish second. I was pleased to start the weekend off well though with another strong podium result. The circuit was a little greasy at the start of race 2A and I had a poor start, dropping from second to fourth. I then proceeded to over drive for the next lap or so, when I ended up having a huge moment as I ran a kerb and nearly spun. Once I’d calmed down I was in 7th place and quite a way back from the leaders. 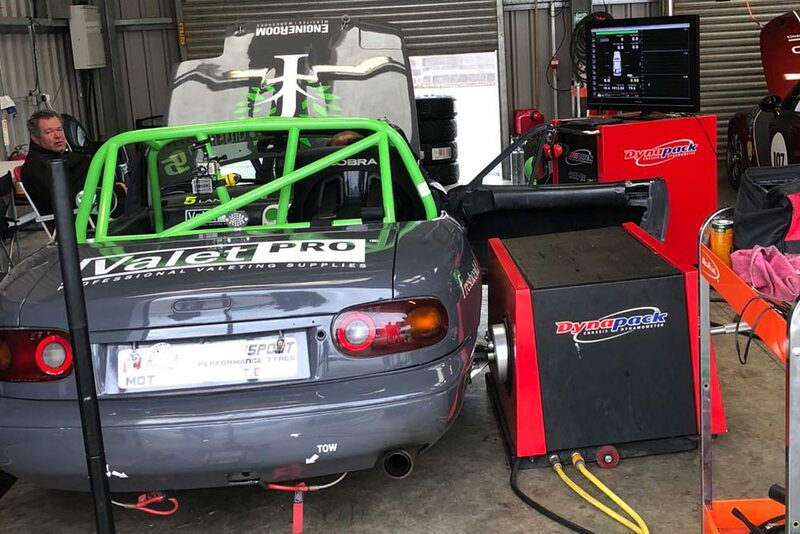 Fortunately, I had great pace and was able to chip away at the gaps and make strong overtaking moves, including a rather neat one on my team mate Ollie Allwood at the Corkscrew chicane. With five minutes to go I was into second place, but the gap to Smith was over four seconds and the rain had started to fall, so after a couple of laps I thought it was best to hold station. By race 3A, the Welsh weather was in full force as the rain lashed down. Pretty much the entire race was bumper to bumper between Smith, Will Blackwell-Chambers and myself. It was a really exciting race with plenty of side by side action. I ran most of the race in second place, which is a tricky place to be in a close trio as you need to both defend and attack at the same time. I finished up second again, but learnt a lot. We came away from a great weekend with three second place finishes, two fastest laps (0.03 slower on the other!) and a real sense that we have made a good step forward. I was kindly awarded driver of the weekend as well, which was a lovely bonus.